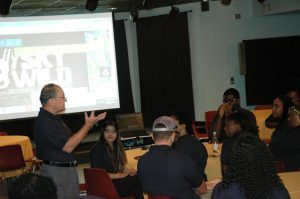 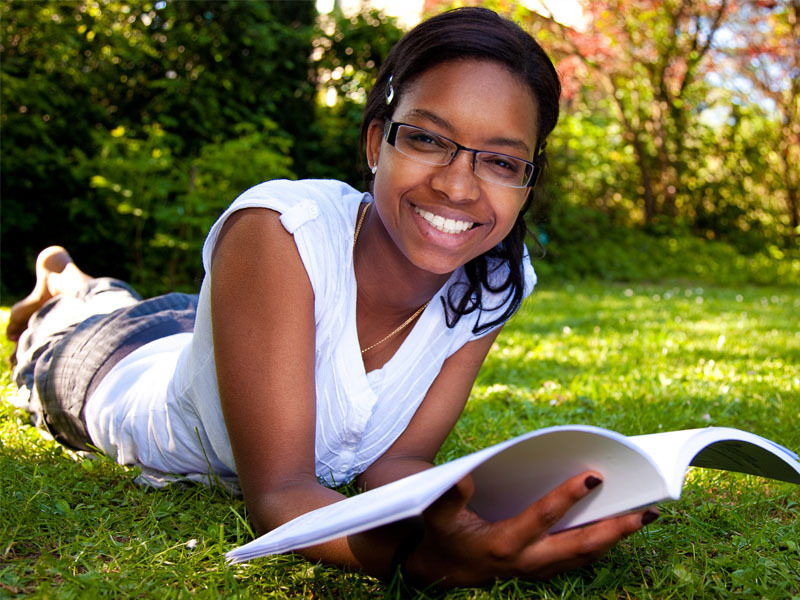 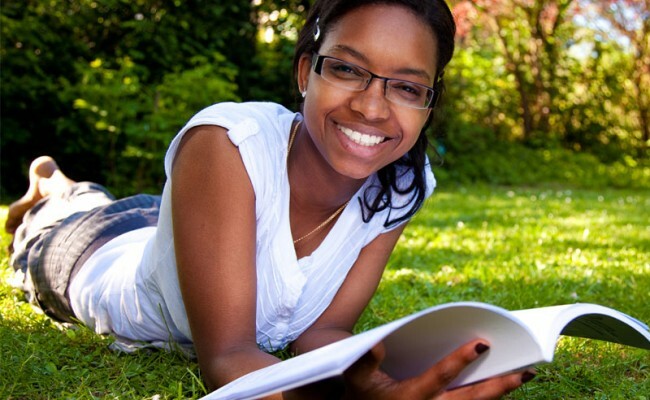 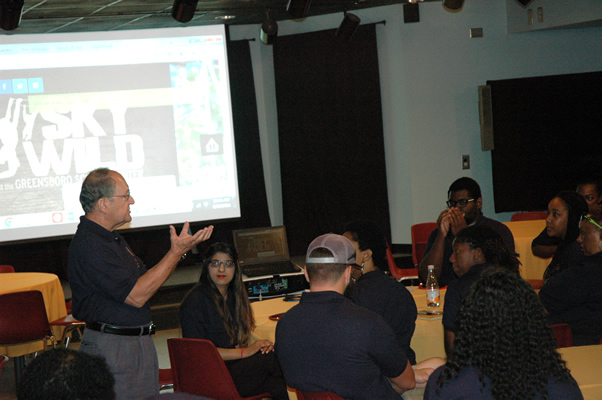 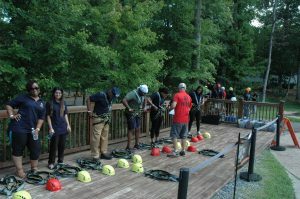 Our student centered programs stretch you, challenge you and help you reach your full potential. 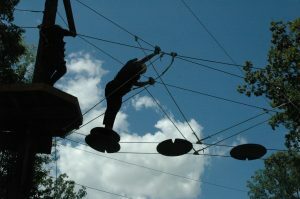 The SKY is the limit. 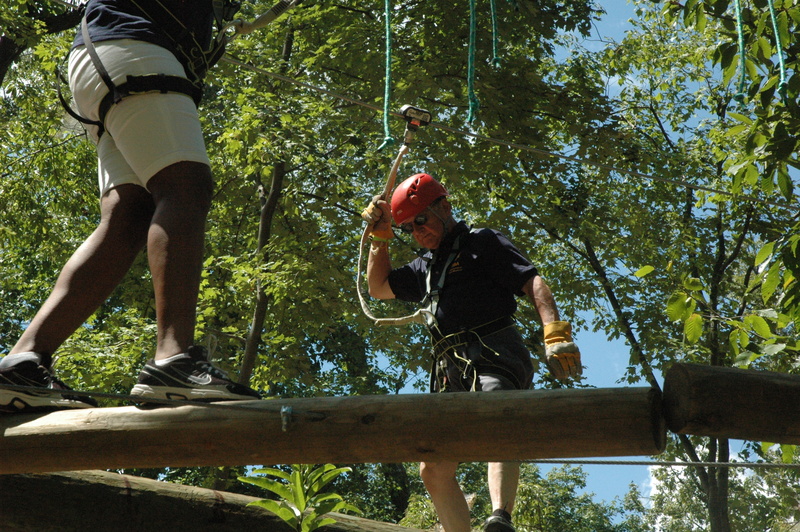 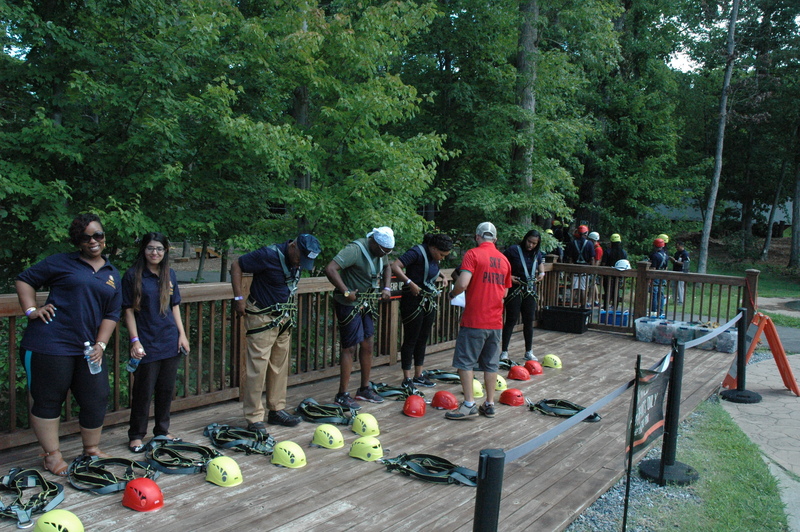 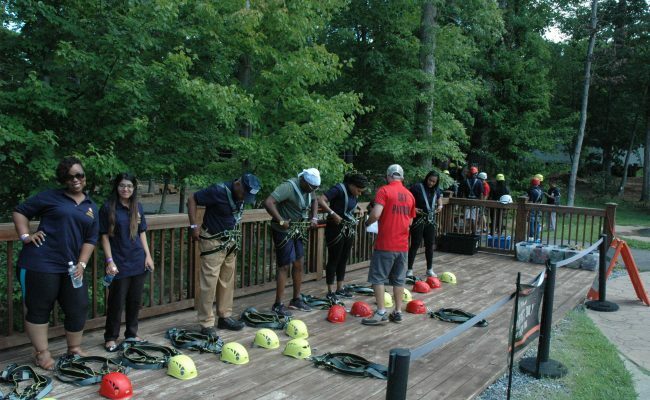 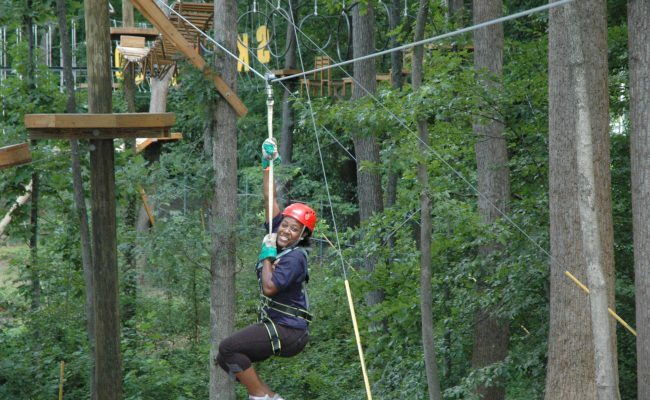 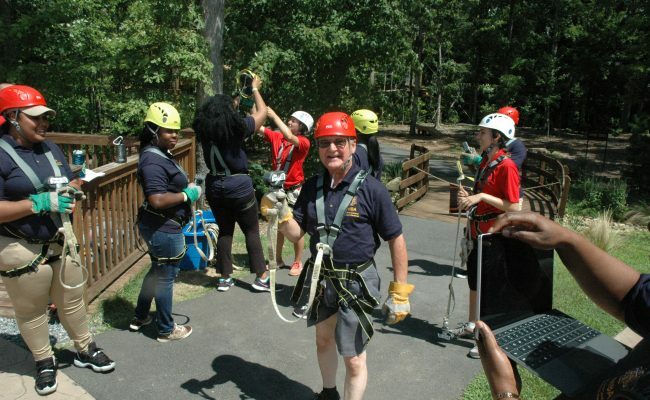 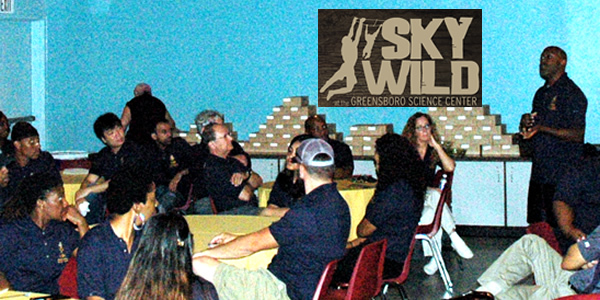 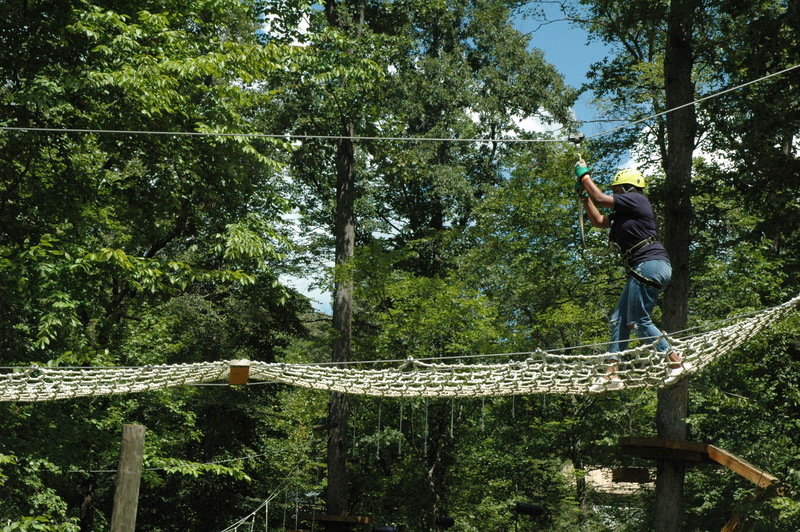 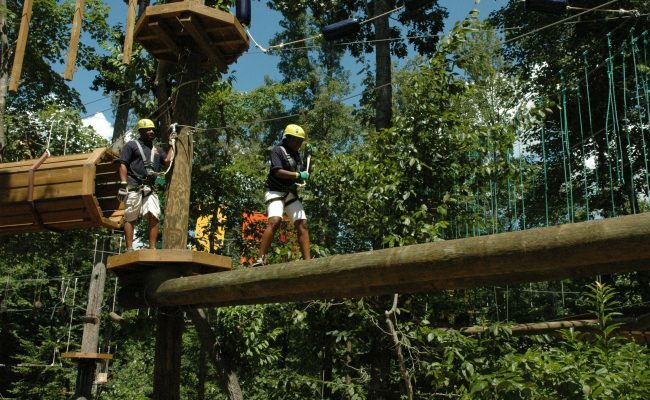 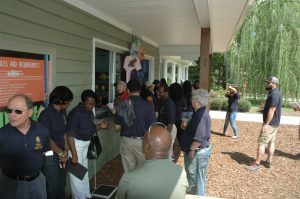 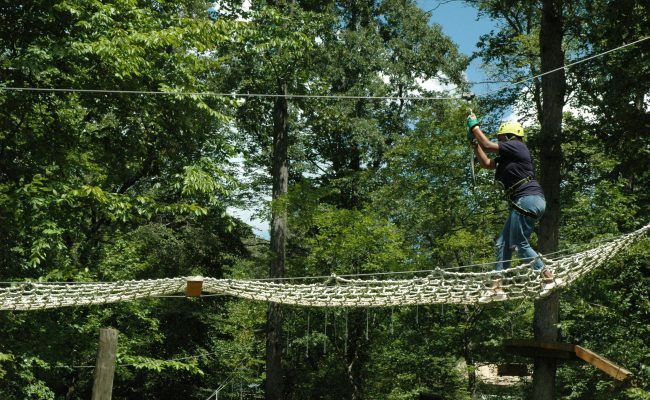 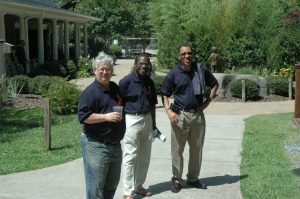 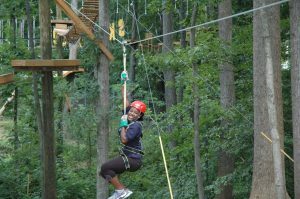 SKYWILD is a treetop adventure park located above the Greensboro Science Center's zoo. 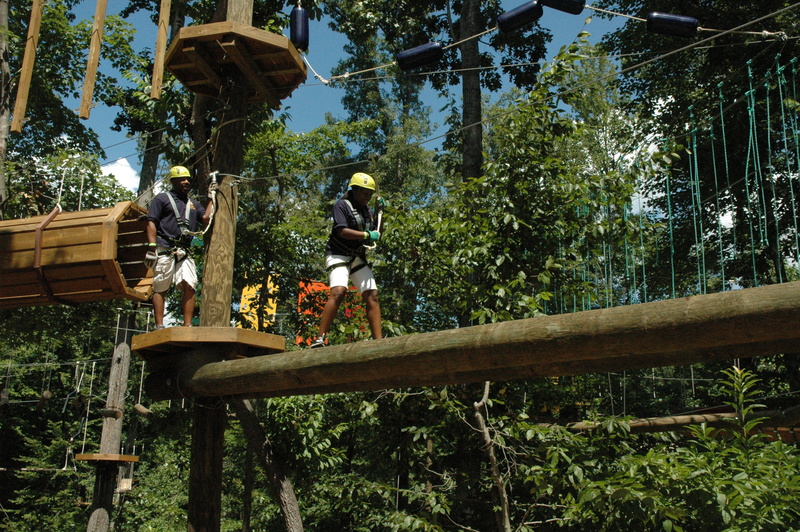 The park consists of 60 challenges that range in height from 12 to 45 feet above the ground. 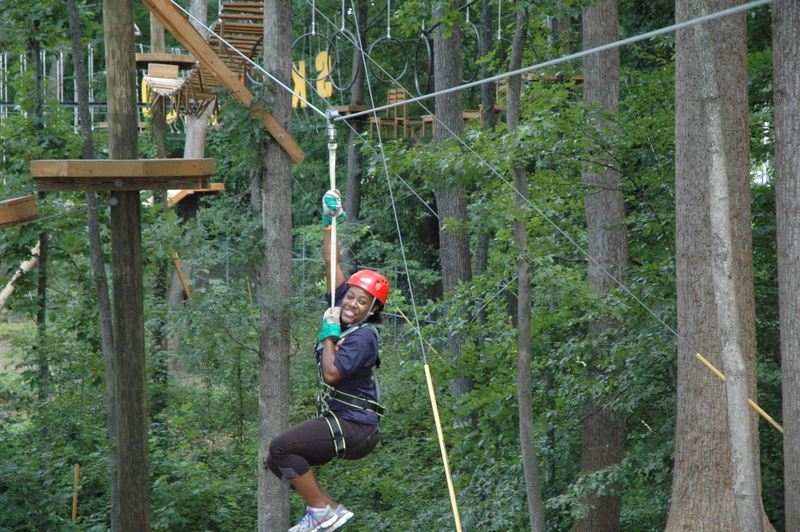 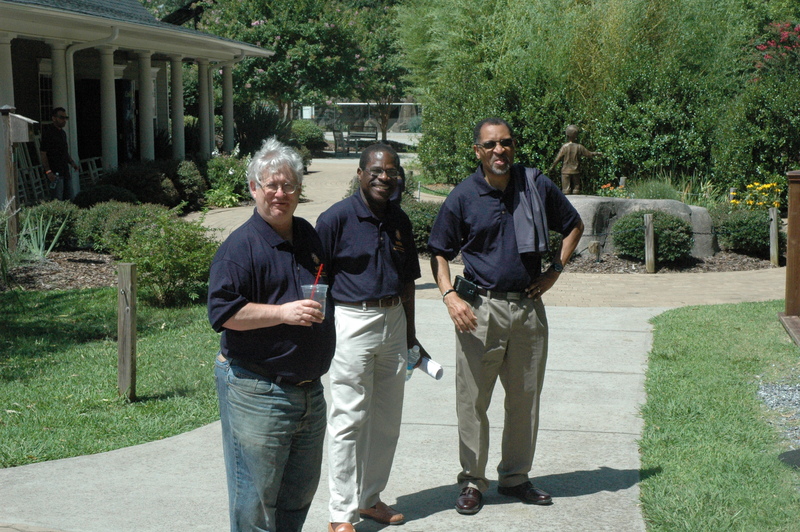 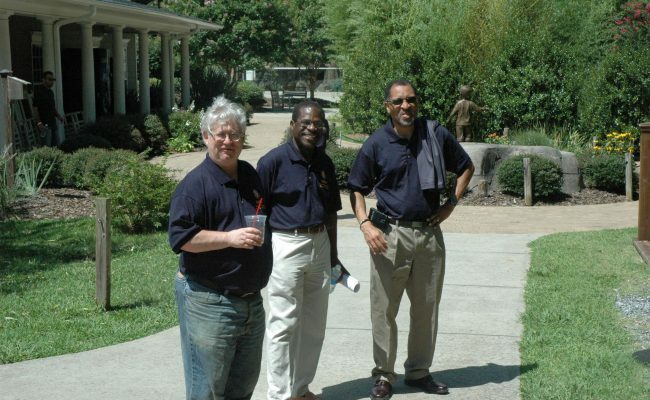 The Sky is the limit with a NCAT MBA!